The P.E.O. 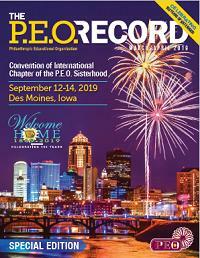 Record Online Archive includes previous copies of the P.E.O. Record. P.E.O. members can access the full archive on the P.E.O. Member Website here.